Capital One customers, the email below with the subject "Capital One Your AutoPay Payment is Schedule" is a phishing scam. Therefore, Capital One customers who have received email or SMS text messages like the same email, which claim that their credit card payment is due, should delete the messages. 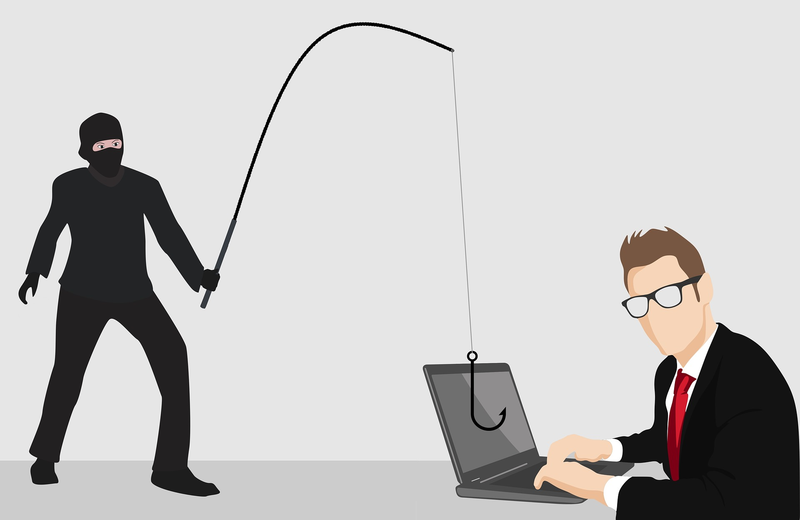 This is because the messages are being sent by cybercriminals to trick potential victims into clicking on the links in them, which go to phishing websites that steal online account credentials. Your scheduled automatic payment is coming up on MARCH 29, 2018. Just a reminder, you chose the fixed amount payment option. If you want to change this payment, or update your AutoPay options, just sign in to your account. • We’ll withdraw the funds from your bank account on the due date, even if you make other payments. • No withdrawal will be made if you have a $0 balance on your card when the automatic payment begins processing (usually a day or two before your due date). • If you’re enrolled in a fixed amount AutoPay option that’s less than your minimum amount due, you’ll need to make an additional payment for the remaining amount due. If you’d like to adjust this payment, just sign in to your account and update your payment preferences. You can manage your AutoPay options in AutoPay preferences.